We designed this home for a unique and active family of four who reside in Alta, Utah. 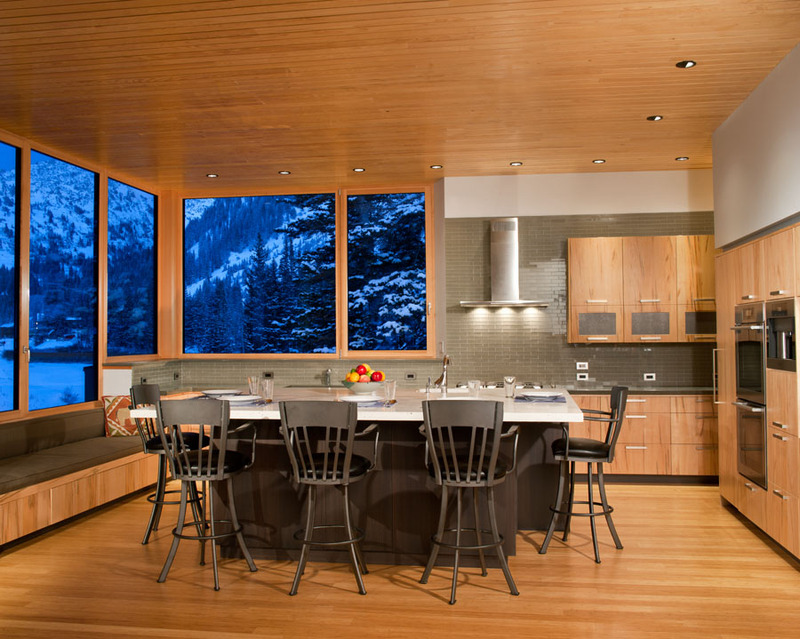 It is the first building in Little Cottonwood Canyon to achieve LEED Gold status, and thanks to the passive house design, the winter heating bills are more akin to what one would expect from a house in St. George. Impressive considering the house sits 8,500 feet above sea level in the heart of the Wasatch Mountains.